Two days ago, Steam “expanded their universe” into our living rooms with the announcement of a Linux-based operating system called SteamOS. Part 2 has further expanded upon the original announcement and revealed some information about Valve’s hardware plans. SteamOS machines will be available in 2014 on multiple machines from different manufacturers (no details on which manufacturers at this time). SteamOS will be available for download at an unspecified time and will also be compatible with user-built machines. 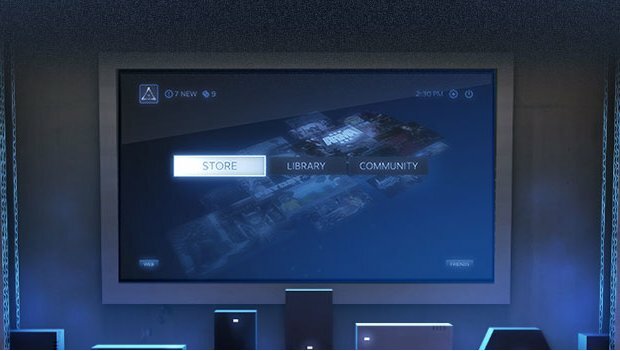 SteamOS is looking to make its mark by being an open and accessible system that will cover a wide spectrum of devices. Come back in two days as we cover the third part of Valve’s big announcement.